Street Volkswagon on 5000 S. Soncy has always been a big part of helping the community here in Amarillo. But now they are reaching out to help those affected by Hurricane Harvey. This past week they started a pet food drive to benefit the SPCA of Texas. Street Volkswagen had help from organizations like Texas Tech University Health Sciences Center at Amarillo, Classy Canine, Street Toyota, DFB Insurance Group, Animal Medical Center of Amarillo, Amarillo Pet Smart, Yellow City V Dubs Car Club, and Amarillo Tractor Supply. Together they raised over 16,000 pounds of pet food. Folks are welcome to continue to stop by and drop off more pet food this week. 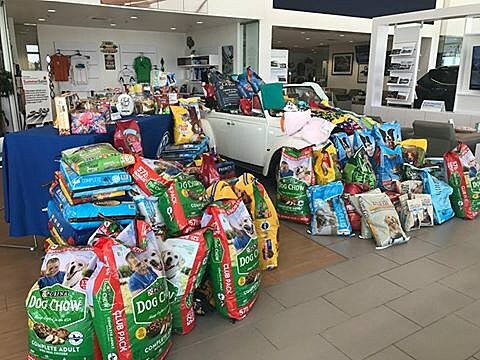 After the success of the Pet Food Drive, Street Volkswagen has started another drive. This time it's a toy drive to benefit the children who have been affected by the Hurricane Harvey. These children are in shelters with little to nothing to do. Folks are asked to bring toys for children of all ages. 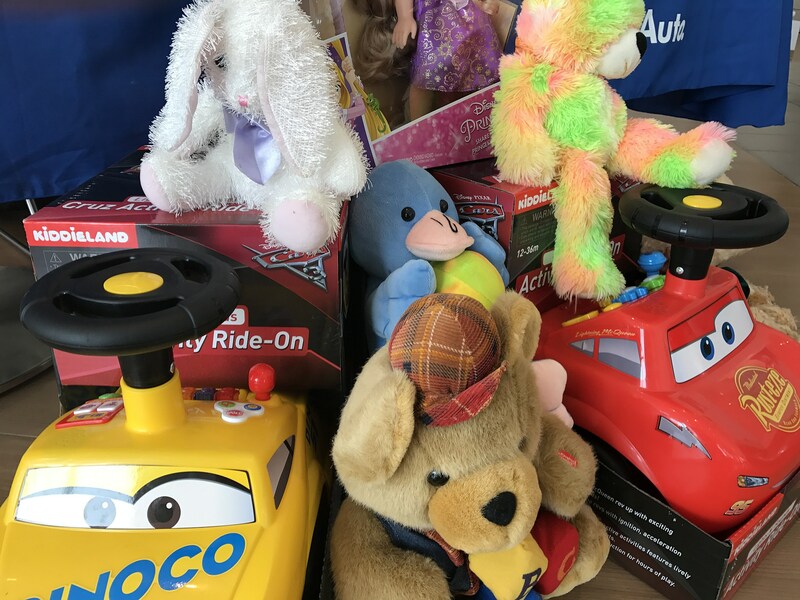 The "Let Your Heart Be Your Guide" toy drive is going on all this week. You can drop off your donation at Street VW, Street Toyota, Assiter Auctioneer, Sam's Club on Soncy or Target in Amarillo!